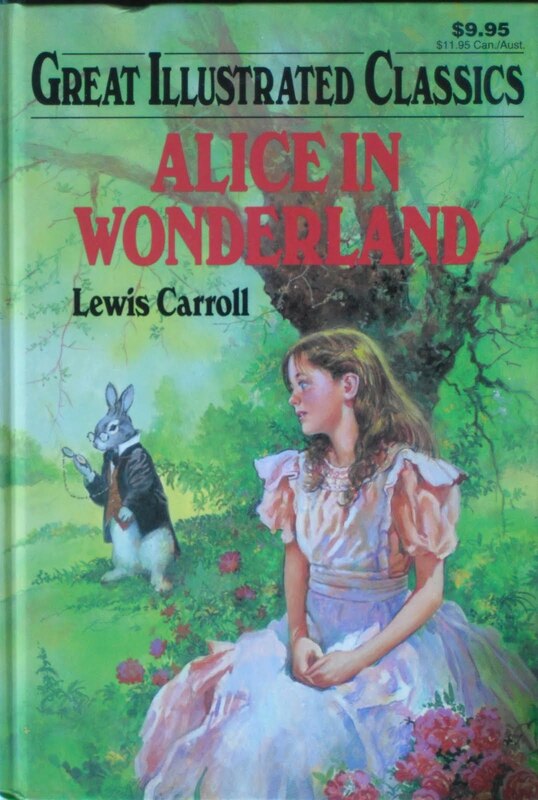 I think these adaptions only really work when you know the story well. I know Pride & Prejudice & Zombies was wonderfully funny to me. I love Alice and think I may have to give this one a try. 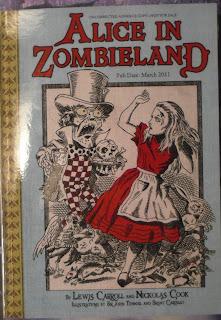 hmm, there seemed to be a lot of these zombiefied classics about - I read Pride And Prejudice And Zombies a while ago. 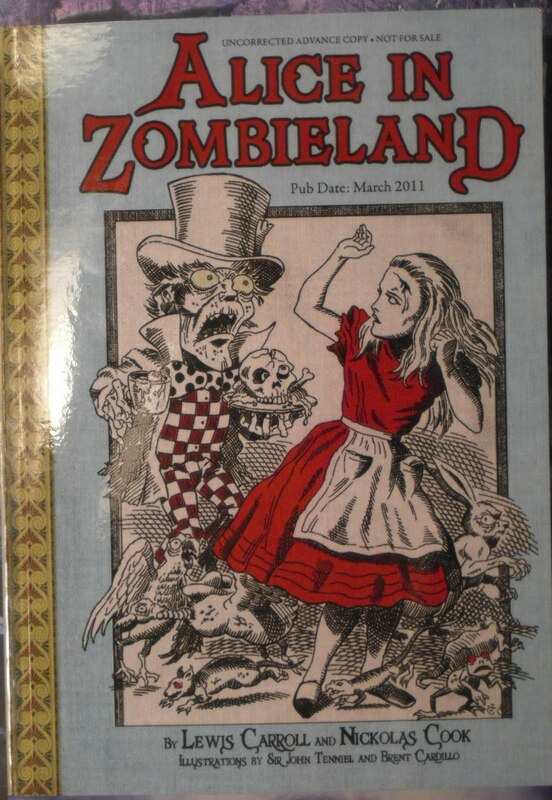 Alice in Zombieland isn't a book I'd buy but given the opportunity I'd certainly read it.